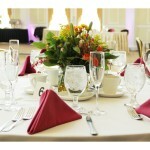 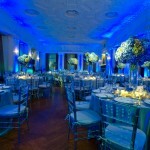 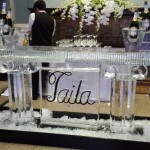 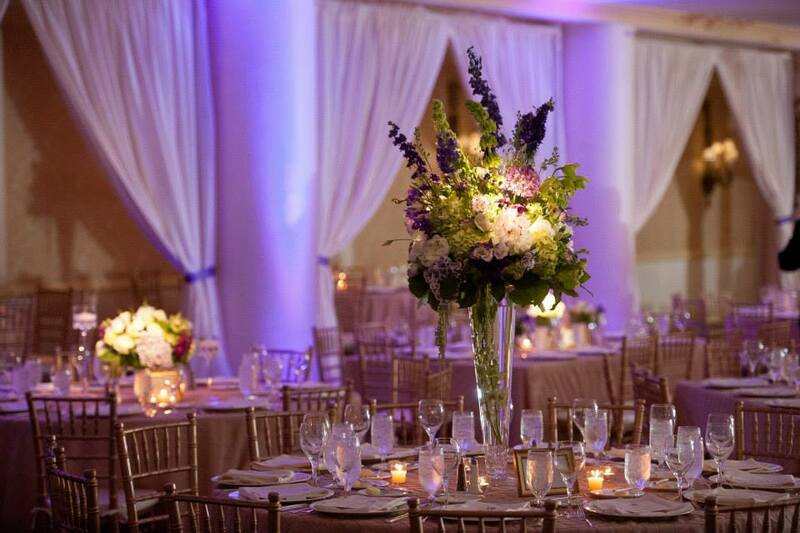 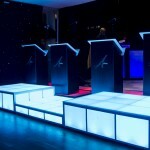 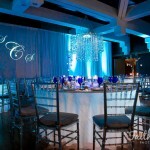 Event Design, Elegance & Excellence! 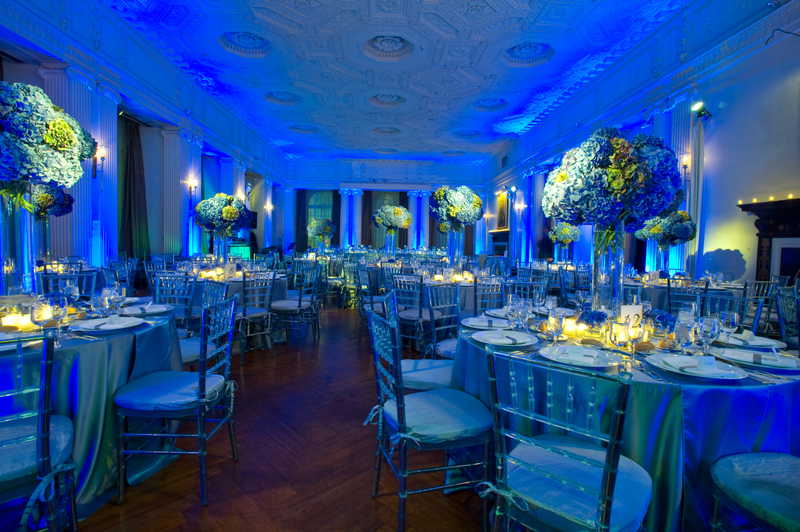 The head of the room will always be 80% of the focus in the room and of your photographs. 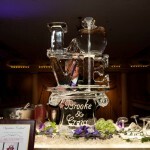 A Sharp’s set-ups can be as intimate or elaborate as you can image. 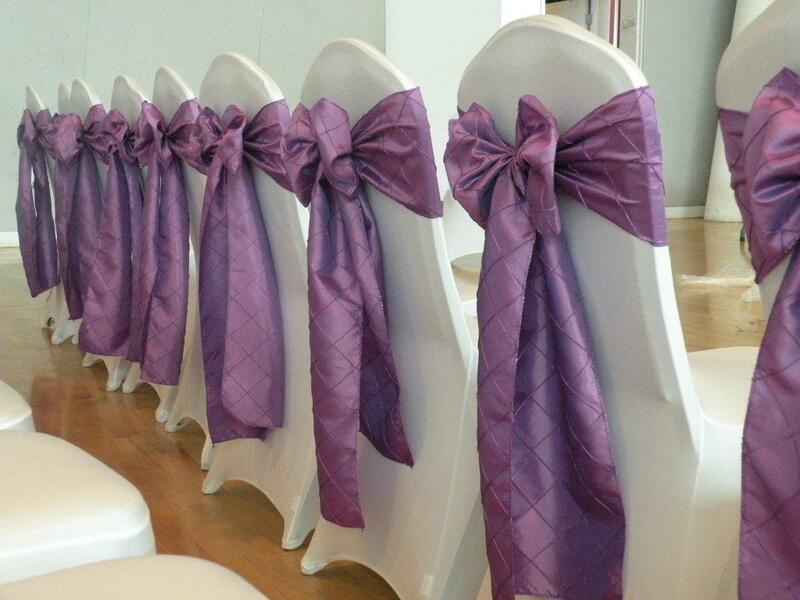 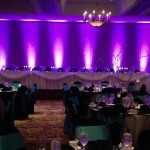 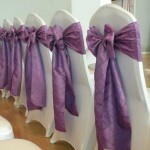 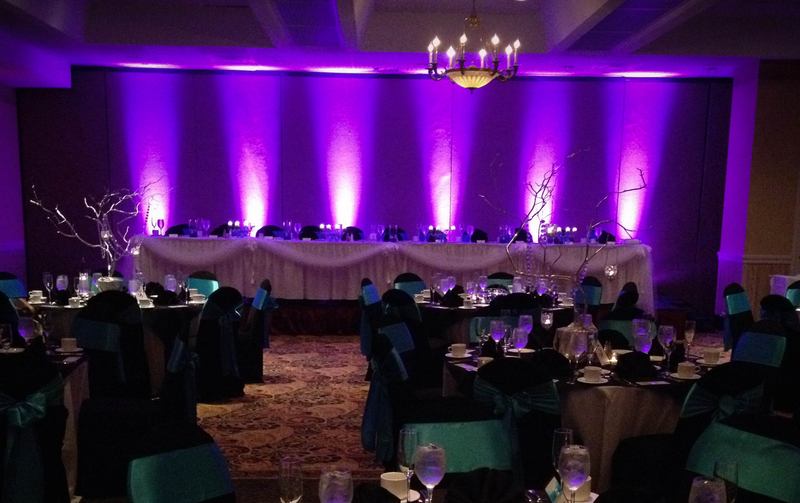 Our creativity in set-ups can match any theme, color, shape or size. 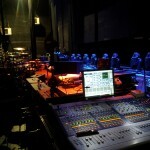 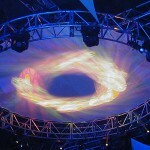 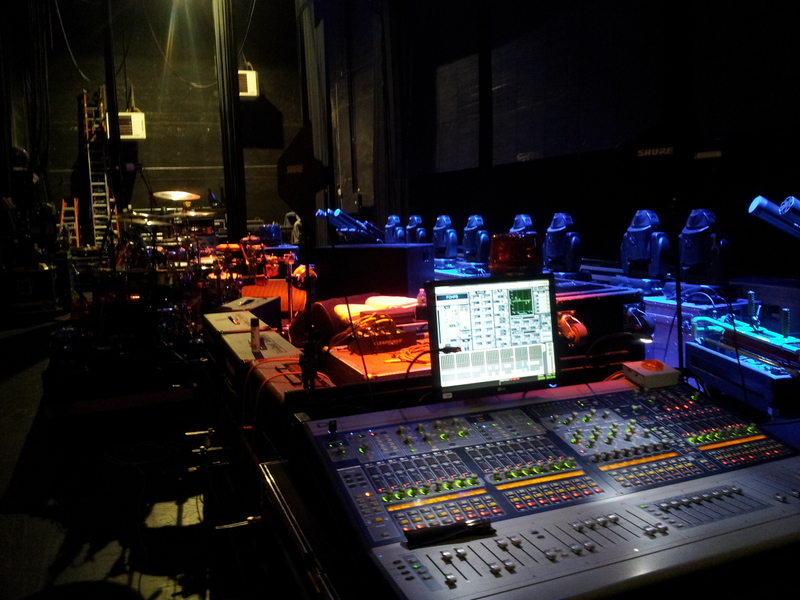 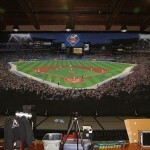 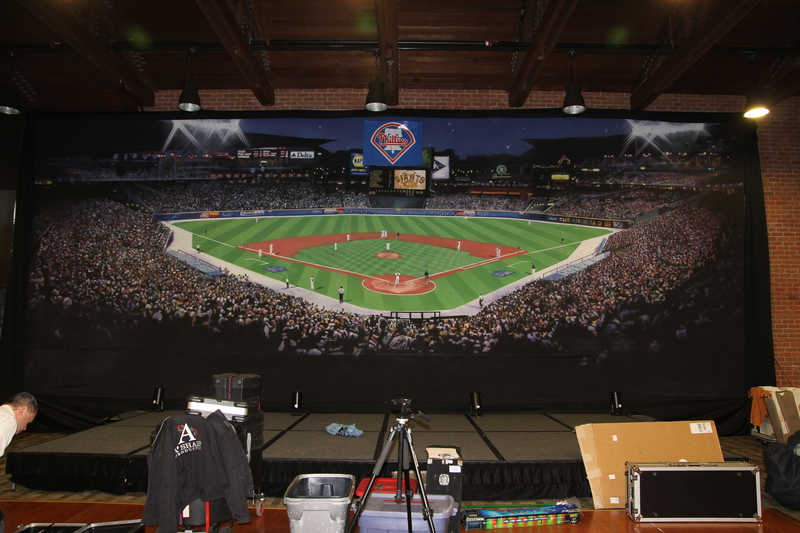 It also can include facades, draping, multimedia, truss-lighting, and stages. 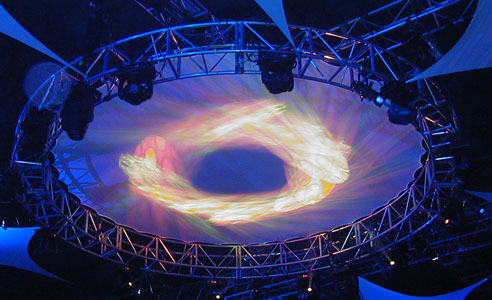 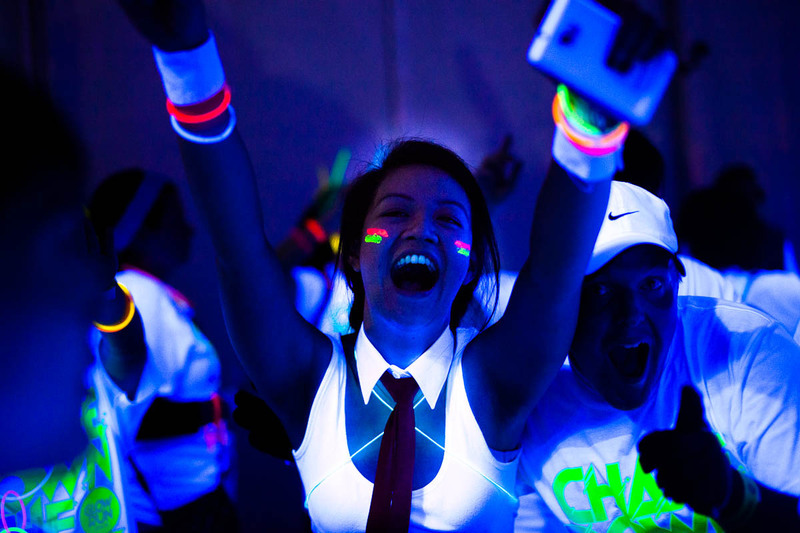 Pending on your room, A Sharp can produce the most vibrant light shows using all kinds of truss design. 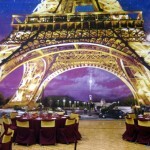 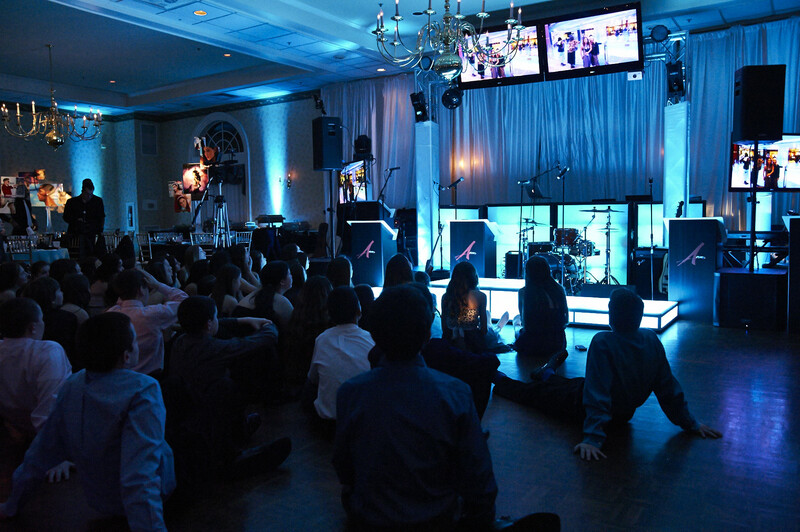 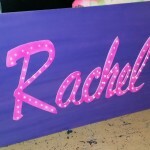 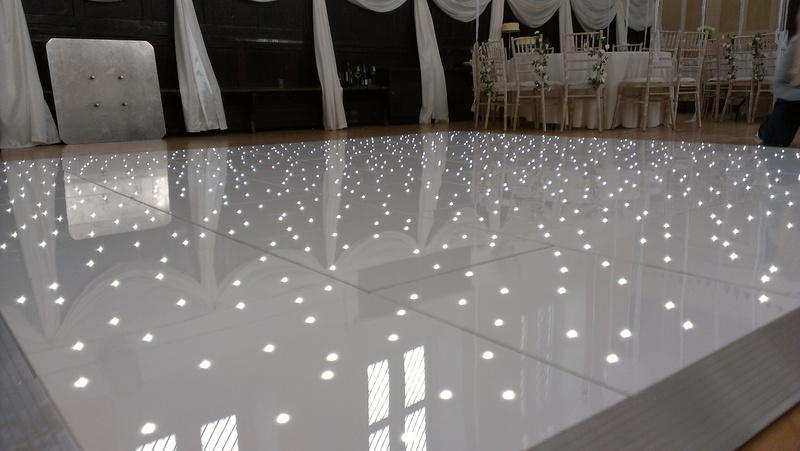 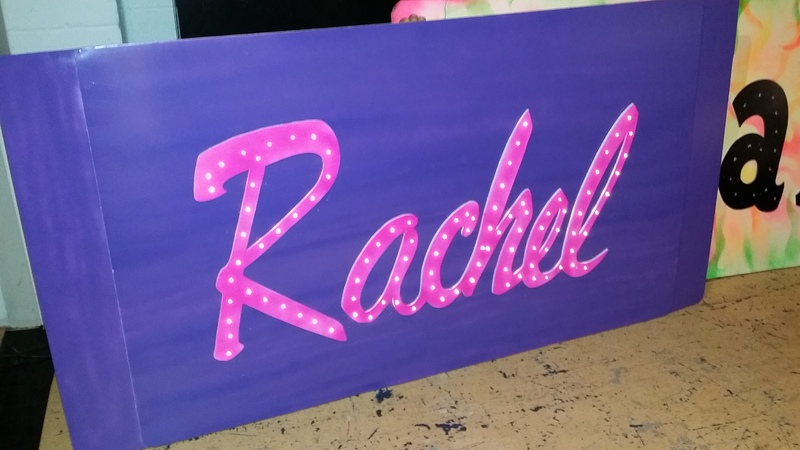 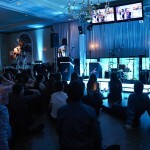 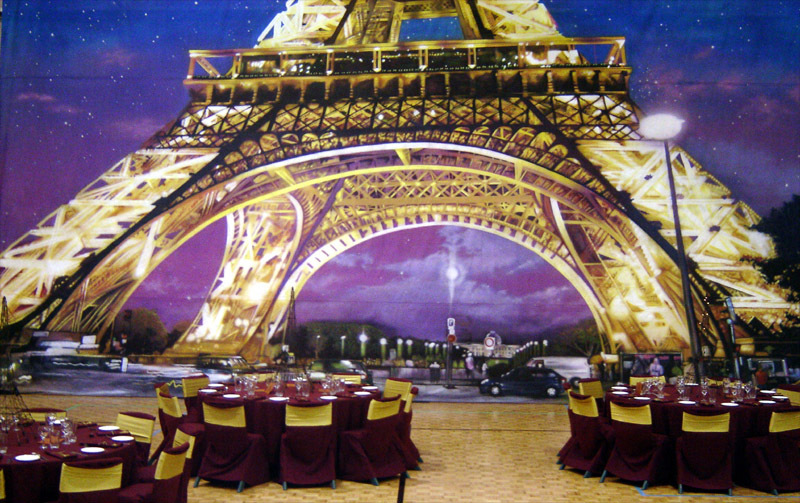 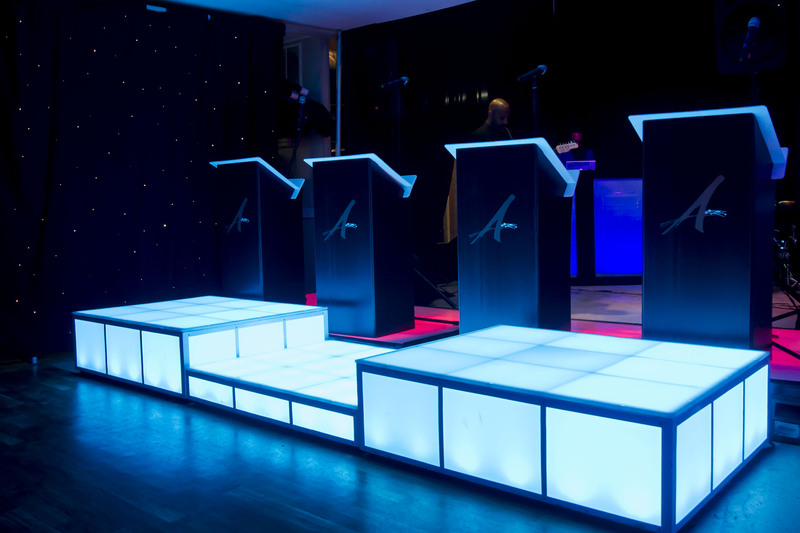 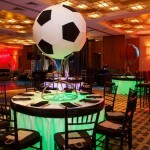 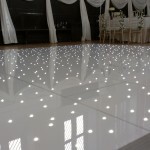 Height and width will give us the ideas for your party. 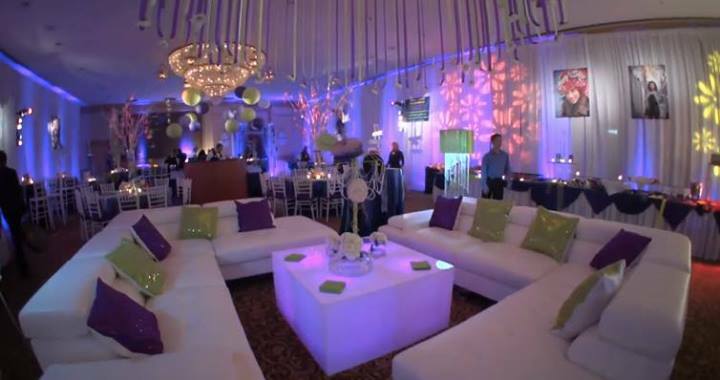 You can choose a light show that really ties the entire room design together. 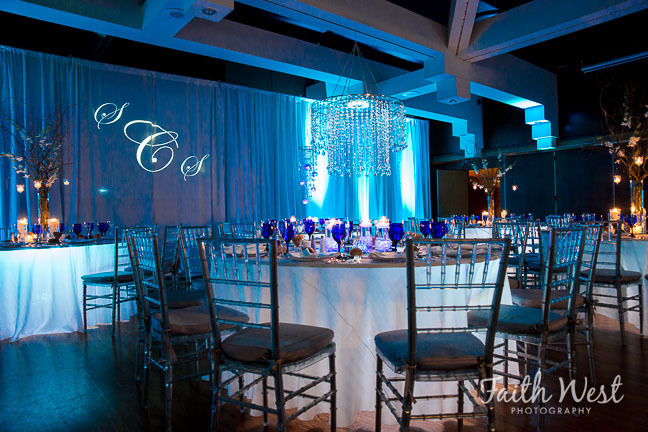 Designers create the most elegant, and intricate modern looks. 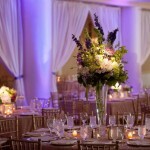 Envisioning your dream and crafting everything from all the right elements make each event unique. 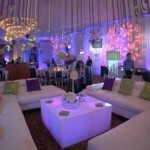 Our experienced designers are mentors in the décor industry who will work within your budget. 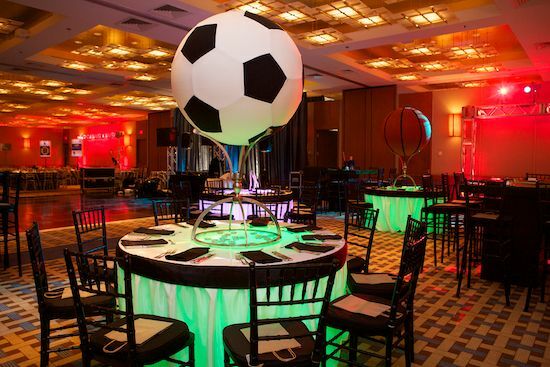 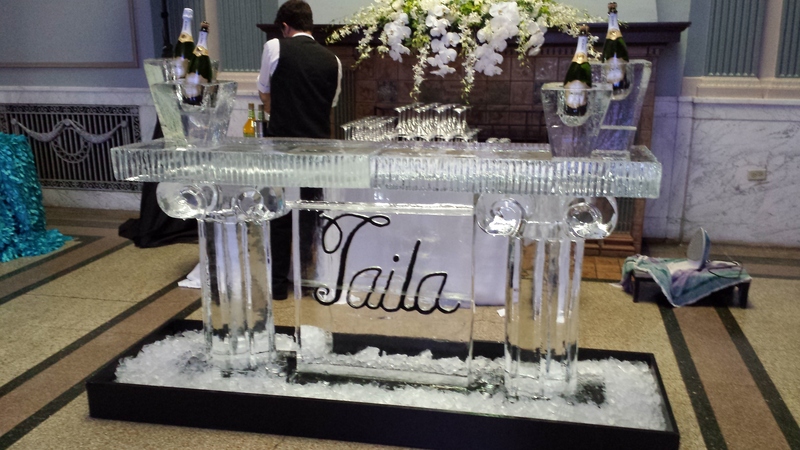 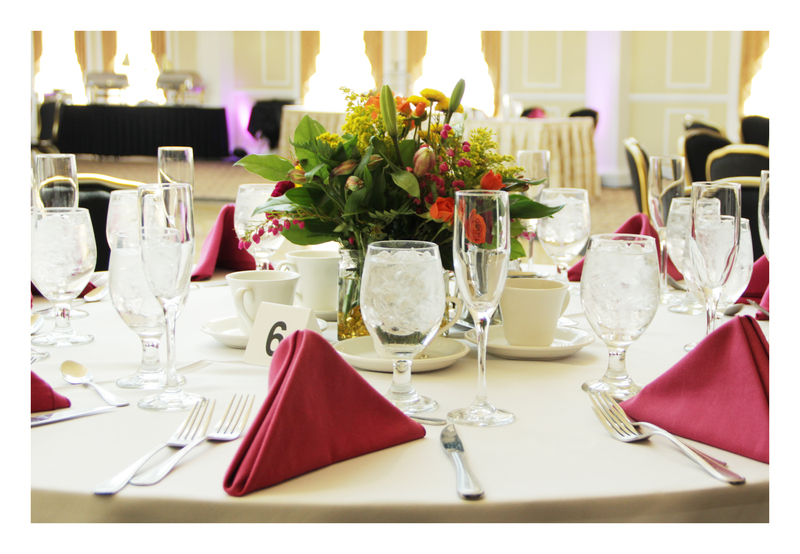 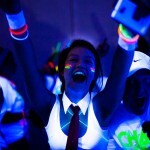 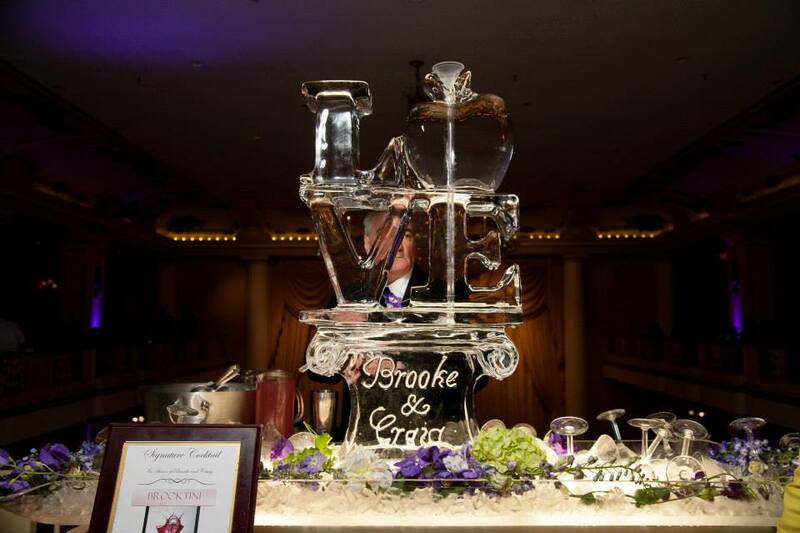 There is nothing the imagination cannot create, so ask us how A Sharp can create your next event.